Constructor. Takes a reference state to the underlying state. Get a const pointer to the underlying state. Get a pointer to the underlying state. 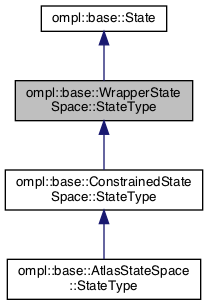 Wrapper state type. Contains a reference to an underlying state. Definition at line 103 of file WrapperStateSpace.h.